Not speaking out aloud: When you get the right combination or the complete square of numbers, it is important to shout out ‘Bingo’. Not doing so can make you lose the game and give someone else the chance to get their hands on the rewards. So, don’t be hesitant and make sure that the play caller listens when you say ‘Bingo’. 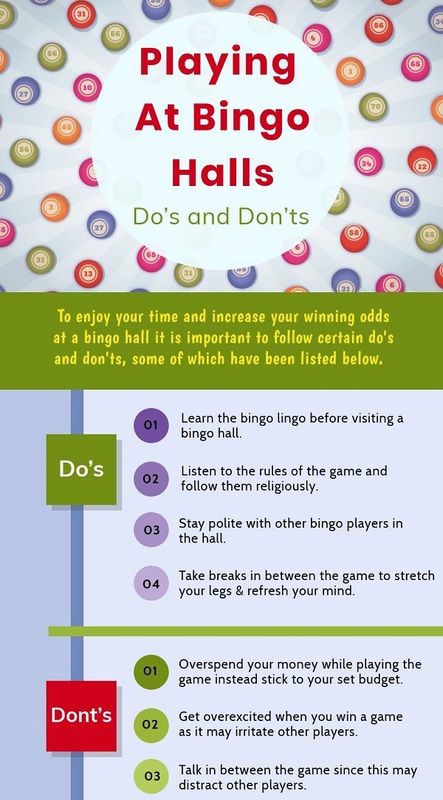 Not understanding the rules: All the bingo halls have minor alterations in the rules and regulations for playing a game of bingo. Even if you are an experienced player, it is best to know the rules before playing at a new hall. This will ensure that you capitalize well on the rules and use them for your maximum benefit. 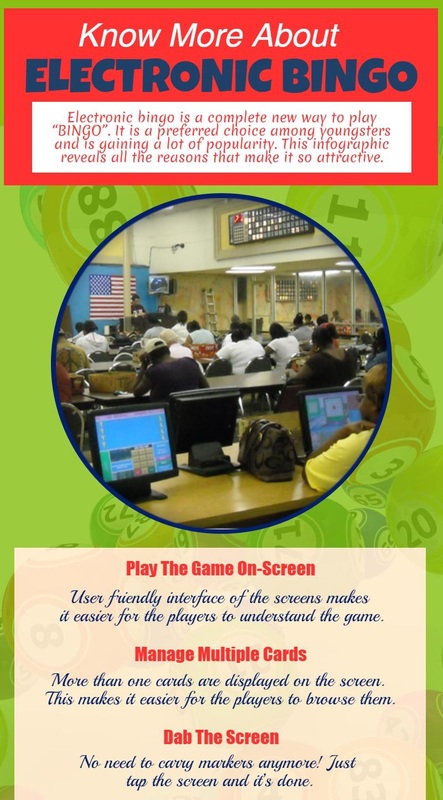 Not paying enough attention: While playing in a bingo hall, it is imperative that you fully concentrate on the game and do not indulge in any kind of conversations with fellow players. Doing so can take away your focus from the game and reduce your chances of winning. Also, keep alcohol at bay as this can also affect your concentration levels. Playing without a budget: It is essential to manage your budget before you start playing the game of bingo. Mishandling your money is one of the biggest blunders and should be avoided at all costs. Always set aside a budget and stick to it while playing bingo. It is important to stop once you have exhausted your set budget and try your luck on some other day. Playing single card at a time: Another common mistake made by bingo players is that of playing a single card at a time. In fact, it is essential to play as many cards as possible at one time in order to maximize the chances of winning. A player can easily handle 3-5 cards even if he is new to the game. So, avoid playing only one card and go in for multiple cards. This will also make the game more interesting. Focusing on the highest jackpot: It is crucial to know that going in for a higher jackpot will automatically lower your chances of winning. Since more people aim for a higher jackpot, the increase in competition always reduces your odds of winning the game of bingo. Therefore, always try to look for a game with lesser prize money as this will increase your winning percentage. Bingo enthusiasts in Belton can visit Wildcard Bingo to enjoy exciting games. Our bingo hall is located at 109 W Ave O, Belton, TX 76513.